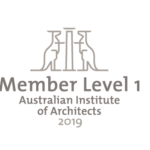 Domenic completed his Architectural Technology training at RMIT before joining C&K Architecture in 1985 as an architectural technical designer. Domenic has innate organisational skill and leadership qualities and as Managing Director, Domenic is responsible for the driving force behind the strategic direction of the practice and is continually striving for improvement of business operations and implementation of best practice. He manages the business development function of the organisation as well as being actively involved in the day-to-day management of his highly skilled team of architects, interior designers and drafts people. His vast architectural experience spans across multiple sectors including residential, retail, commercial, industrial and retirement living. He is a strong project manager and contract administrator. His expertise extends to on-site contract administration, documentation and design coordination. He’s the driving force for continual improvement of business operations and implementing best practice. He provides leadership in project planning allocation and managing production resources. Domenic has a strong relation-based approach to client service and dedication to product quality. These qualities result in projects being delivered on budget, within the agreed timelines with the utmost professionalism and personalised service. 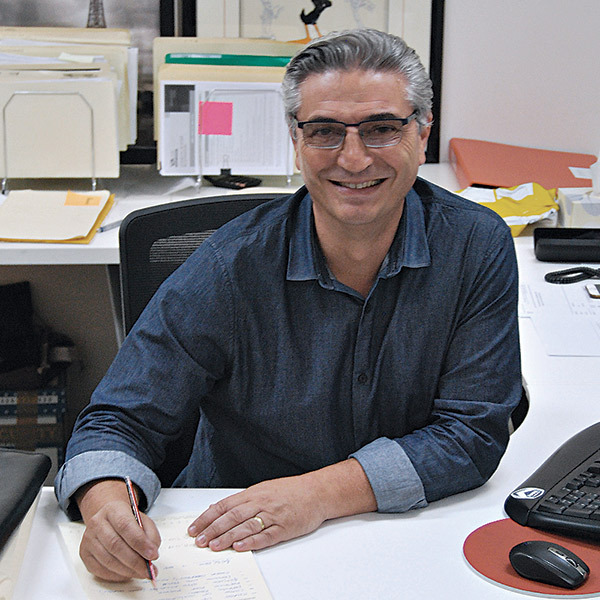 Having worked in almost every product category Domenic is well placed to lead his dynamic team on the most challenging architectural projects.